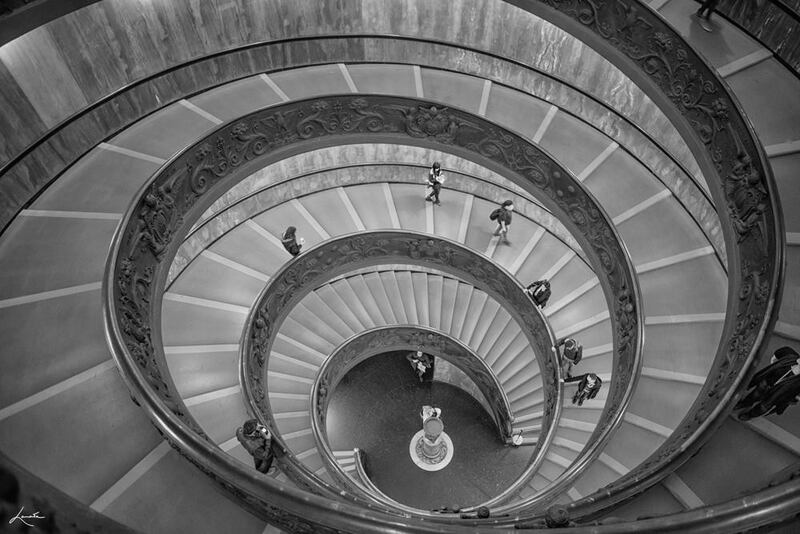 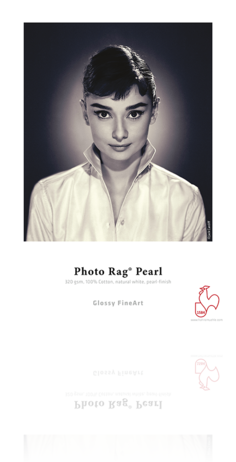 Experts in Giclèe and large format photo print over 100% cotton Fine Art paper and canvas for photographers and plastic artists. 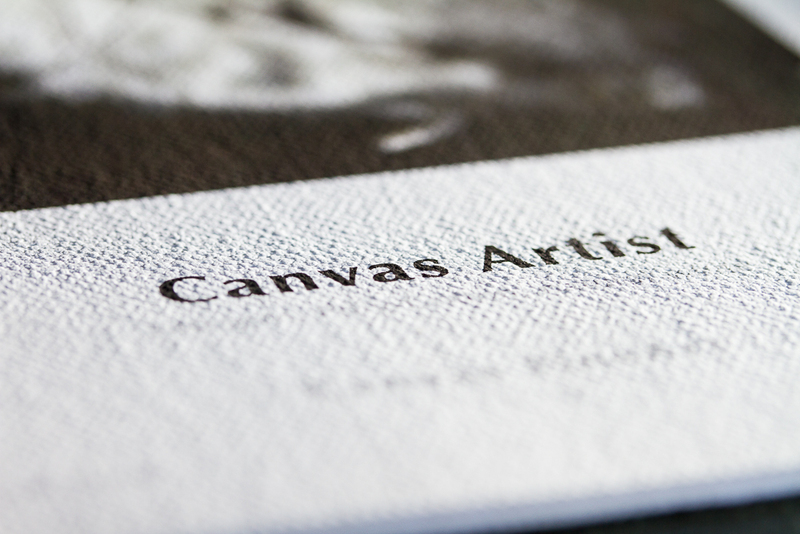 A distinguished catalog of high quality papers using UltraChrome K3 ink and proper color management make pictures that surpass the most demanding standards. 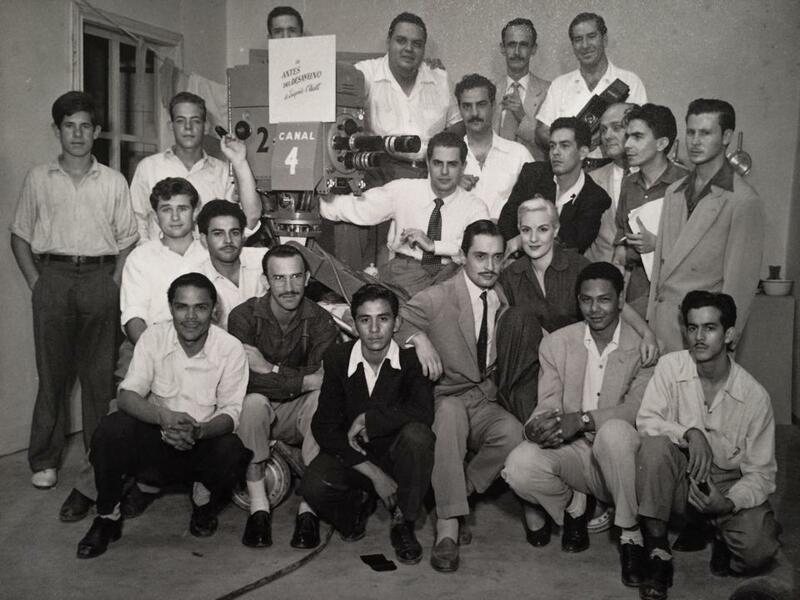 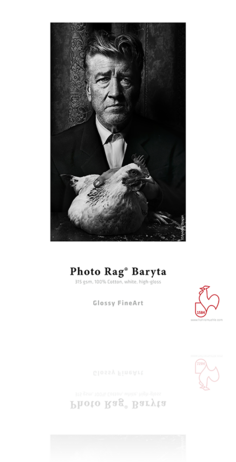 Raw development, color correction, photo editing, antique photo restoration, 3,5mm negative digitalization, slides, glass and opaque plates. 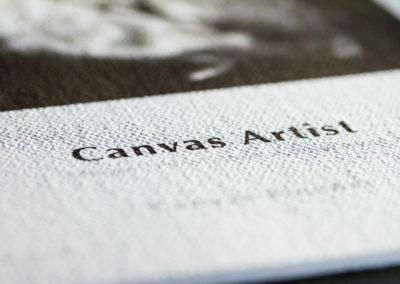 Color3Arte counts with a wide range catalog of materials to ensure your desired finish. 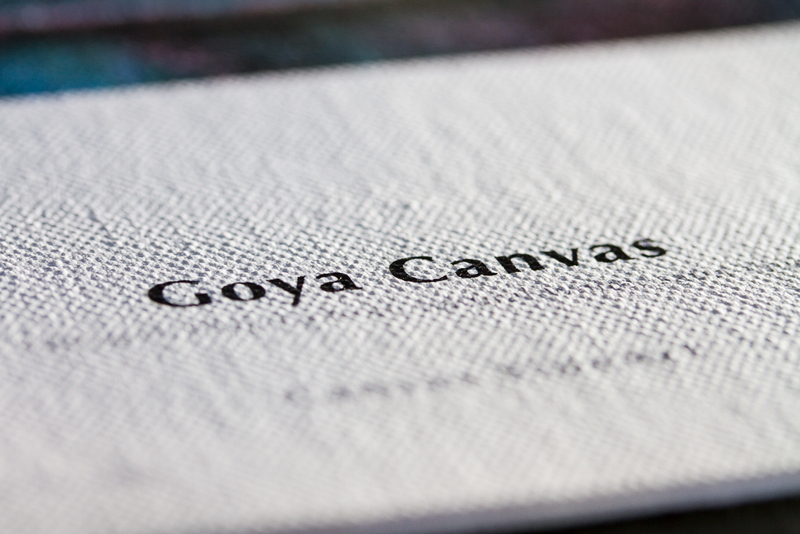 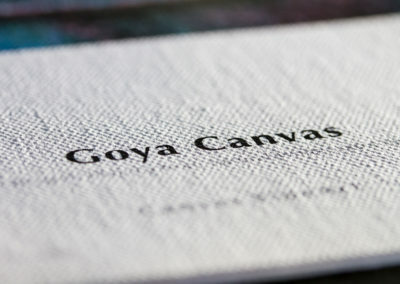 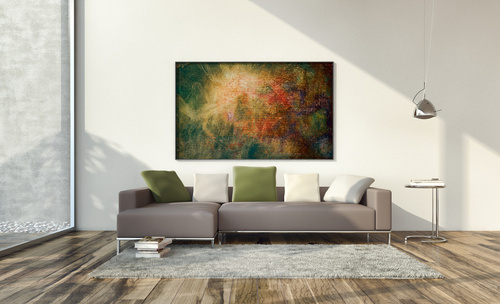 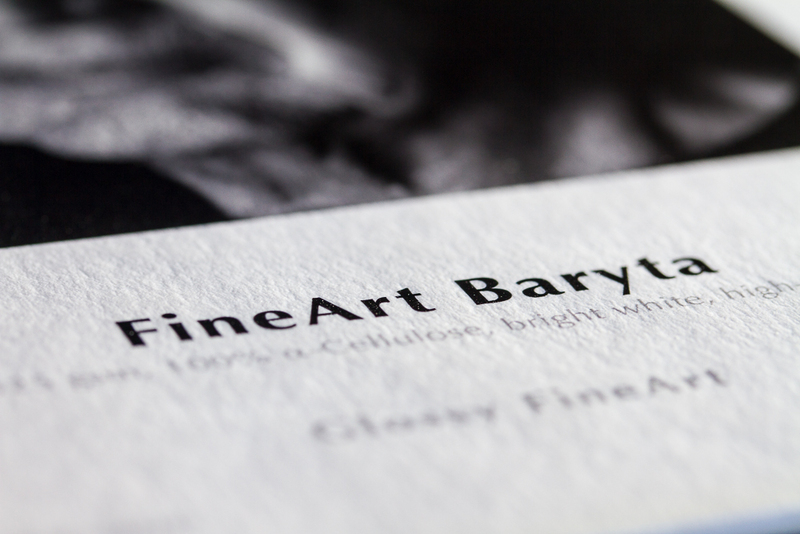 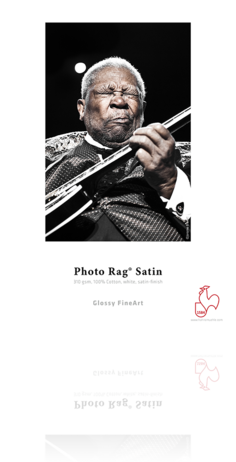 Fine Art papers or canvasses are 100% cotton made with shine, matte, gloss, satin or fiber. 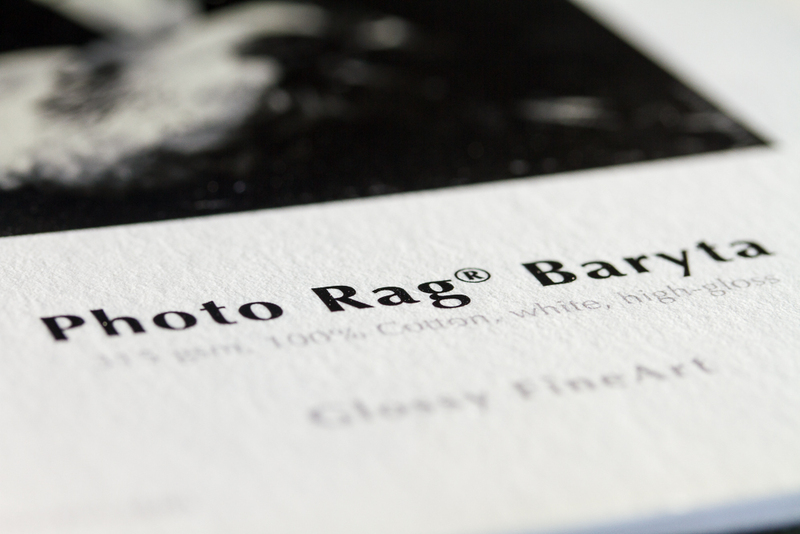 Traditional photo prints with the highest 6 color qualities in shine, gloss and matte finish. 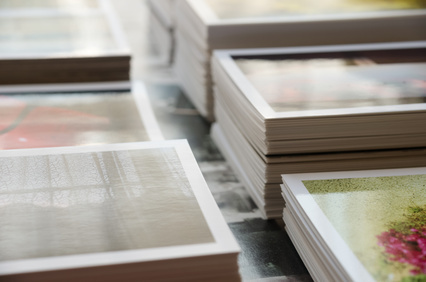 Standard sizes, panoramic and large format. 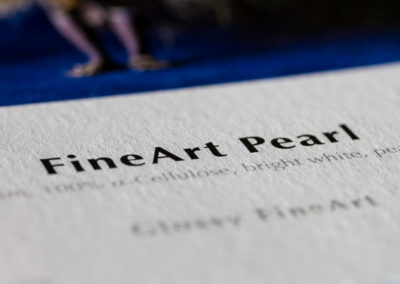 Digitalize your artwork to preserve an exact file and create numbered and certified Fine Art Giclée prints. 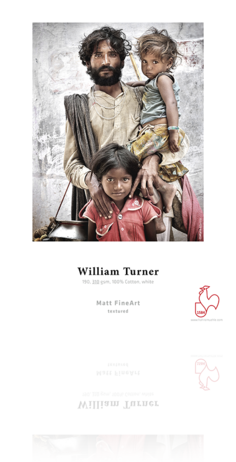 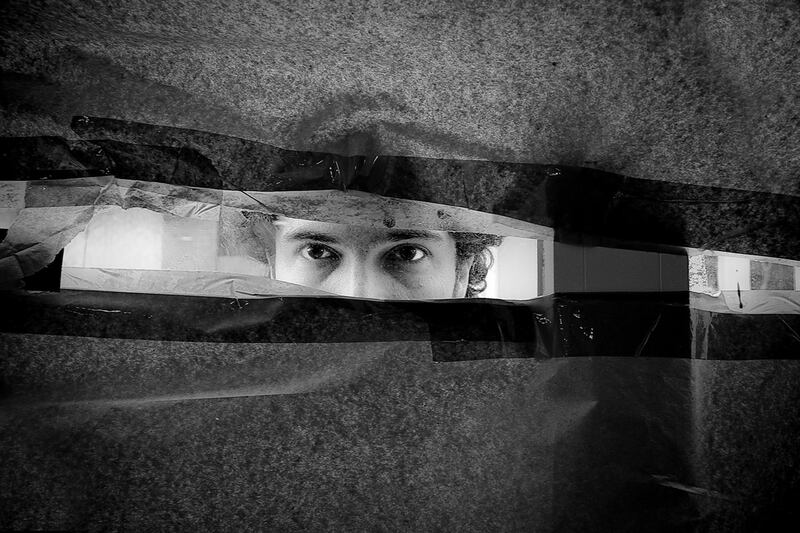 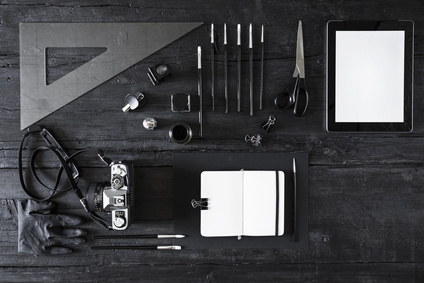 Raise the value of your work and make limited editions of your art piece. 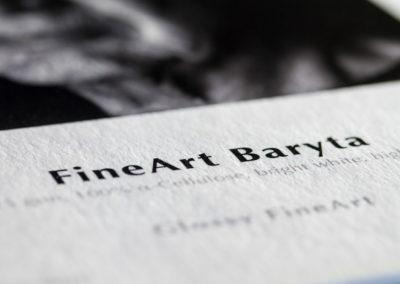 Our gallery offers Giclée prints with a fine art support on graphic work, photography, paintings, illustrations and design. 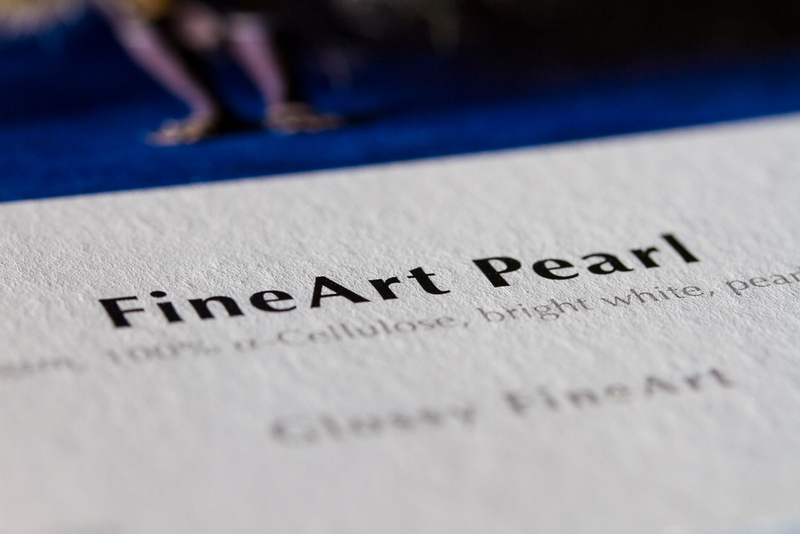 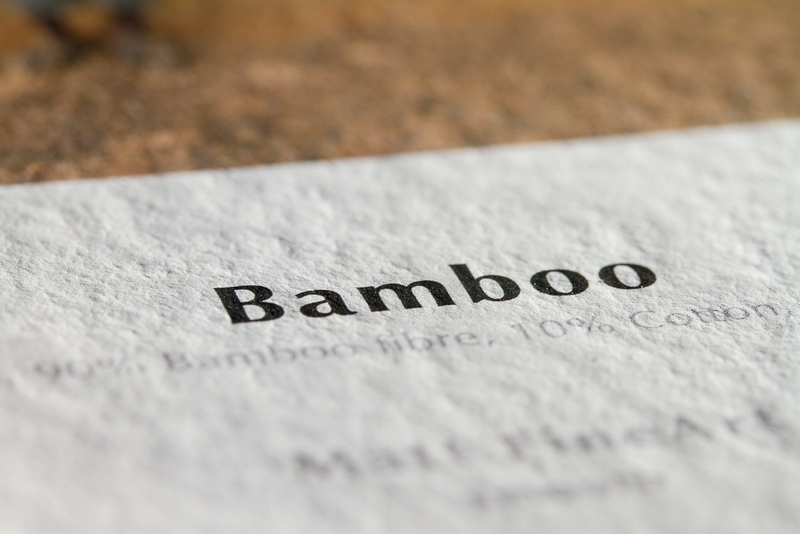 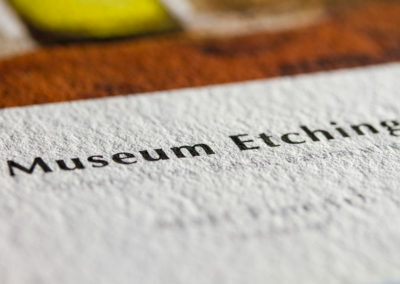 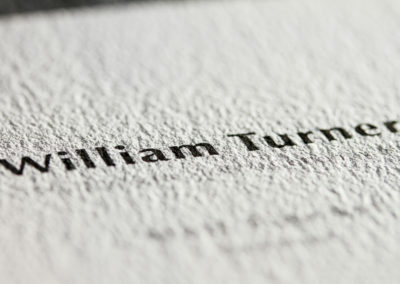 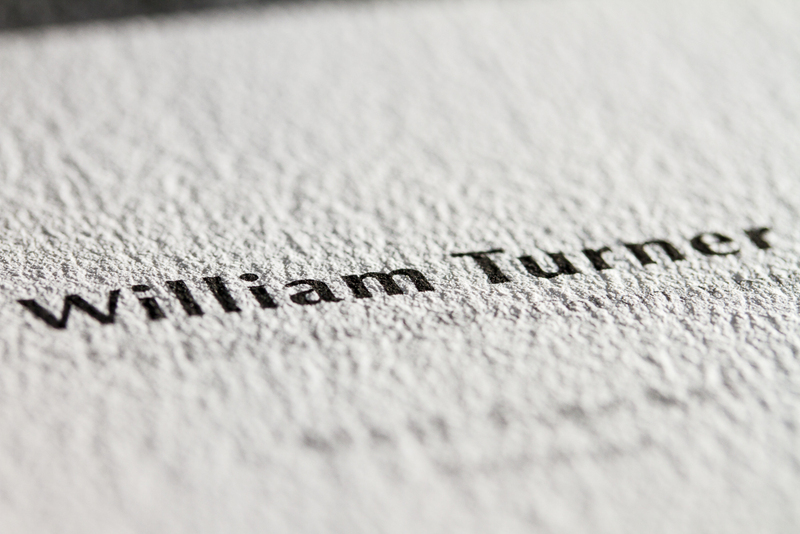 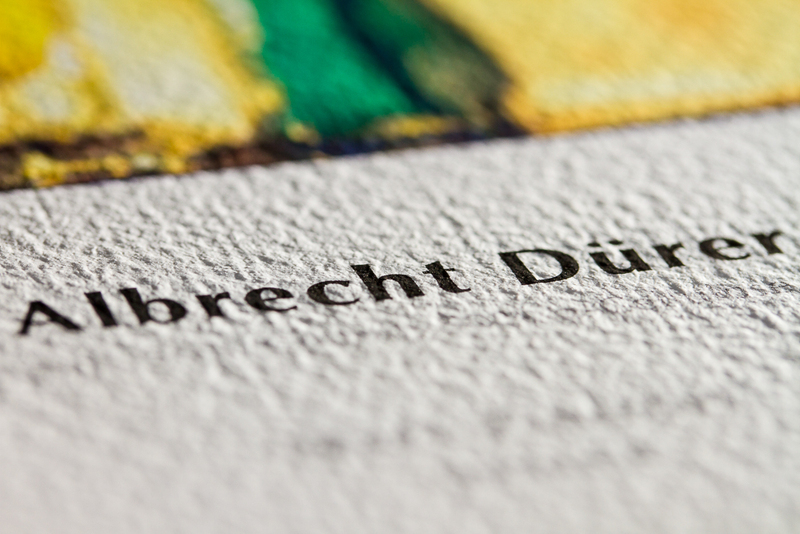 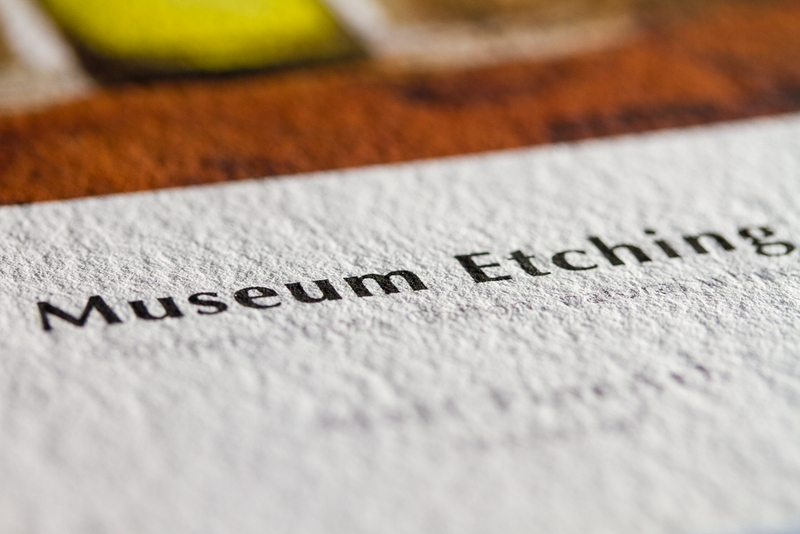 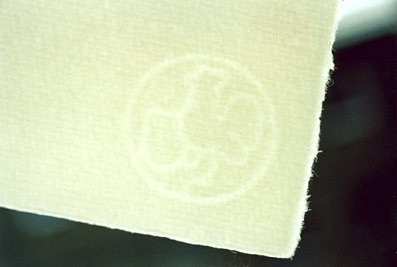 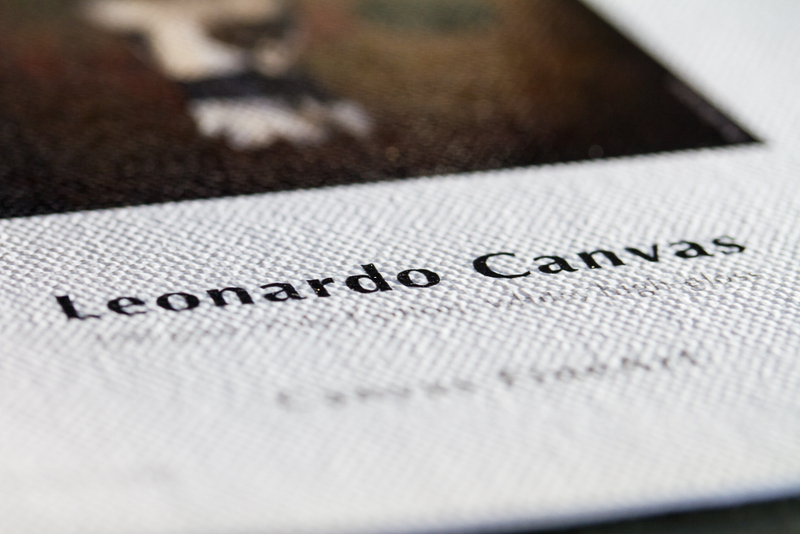 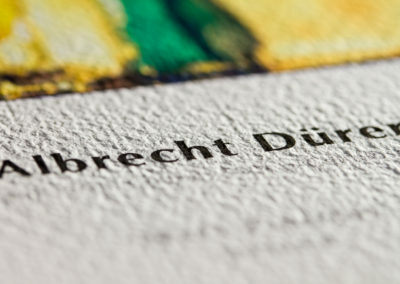 Fine Art papers without the use of acids or Lignin are used to preserve the material for over 100 years. 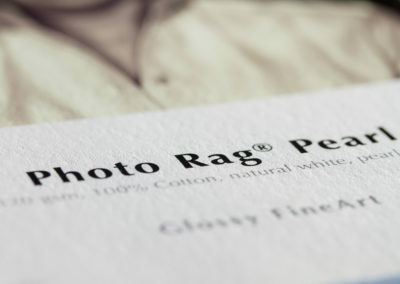 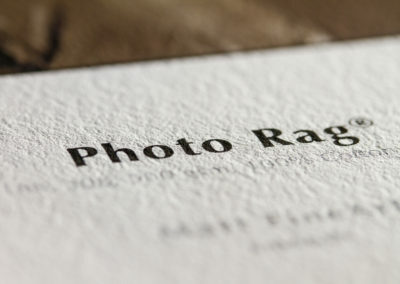 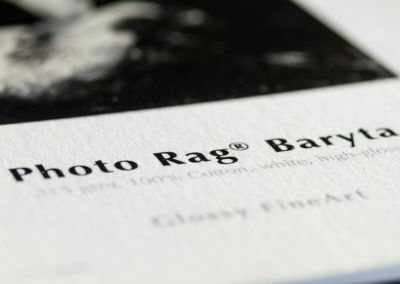 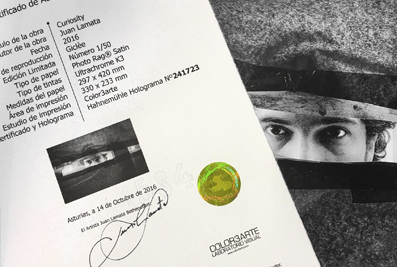 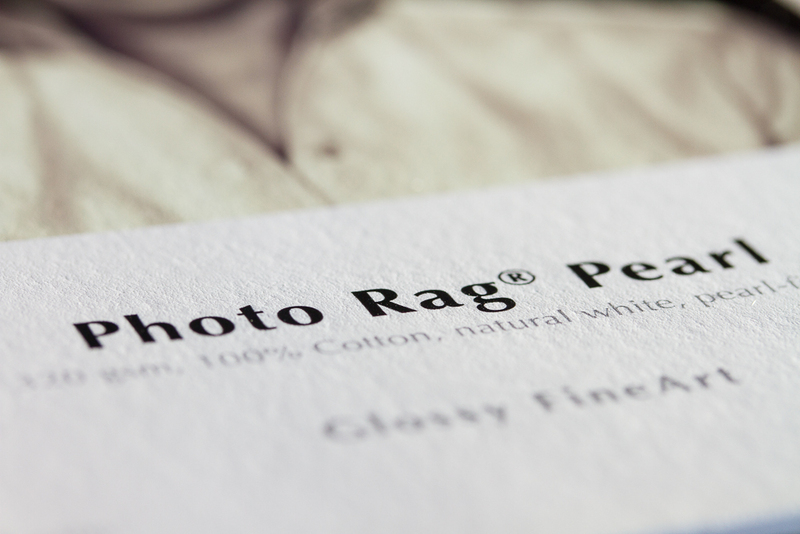 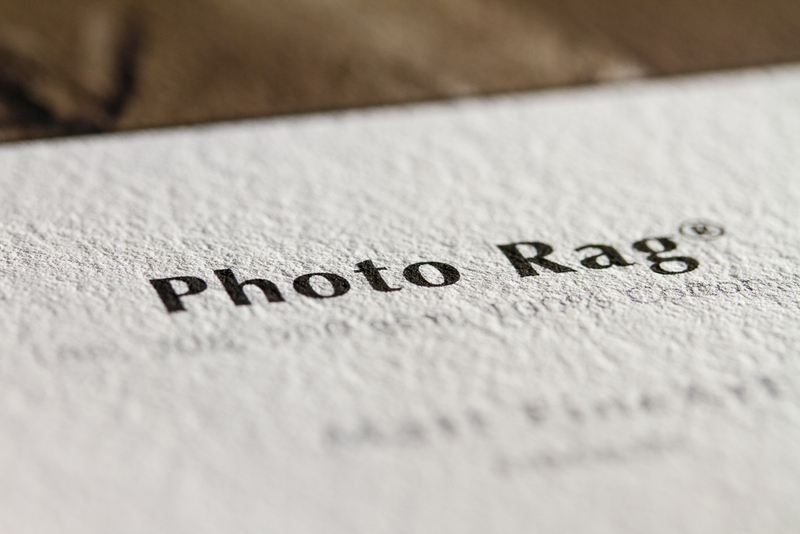 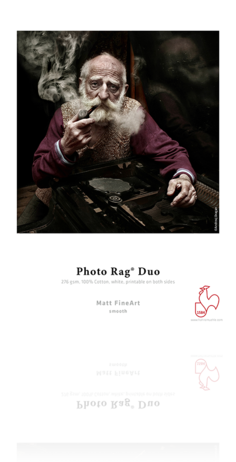 Photo Rag® de Hahnemühle es uno de los papeles más populares del mundo y un fino todoterreno en la producción de impresiones con inyección de tinta de gran calidad para bellas artes. 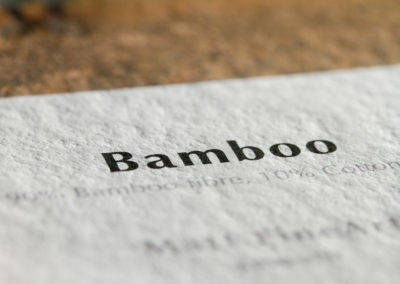 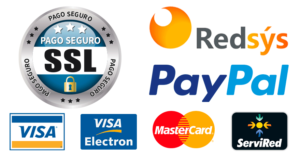 Este papel blanco y a base de algodón, fabricado especialmente para el trabajo artístico, convence por su agradable y suave sensación al tacto tan característica y por su estructura de fieltro ligeramente acentuada, que contribuye a darle un aspecto de tridimensionalidad e impresionante profundidad a las imágenes de cualquier obra. 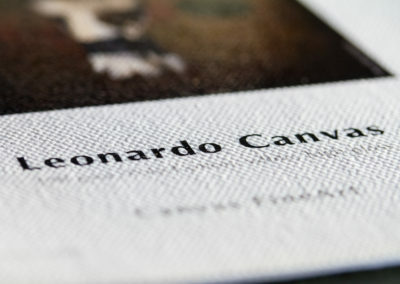 -Premium framework made with pine from Pino Soria Burgos which guarantees the origin and the sustainable forest management of the mountains, being a benchmark of quality which aims to exceed the expectations of those who just think of wood. 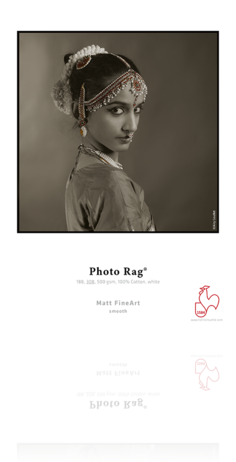 Digitalization, clean-up, reconstruction, touch-up and coloring of antique images.